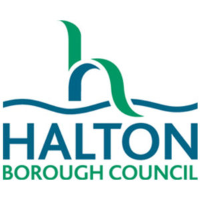 Citizens Advice Halton is an independent and impartial charity here to help people to overcome their problems and to come together to campaign on the big issues when their voices need to be heard. We offer wide ranging help across subjects that include the management of debt, problems with housing and rent, relationship issues, problems at work and consumer rights. We also offer advocacy & representation services and help people to access grants and other support they need to solve their problems. 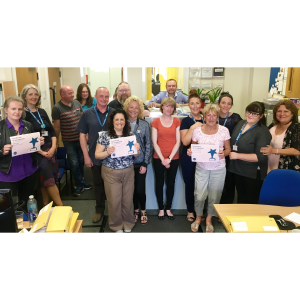 If you’re a local organisation working with people who need to help applying Universal Credit get in touch with us at helptoclaim@citizensadvicehalton.org.uk for more information on how you can signpost or refer people to our service. Volunteers make our work possible. The work is both rewarding and fun. Could you join them? To find out about our local volunteering opportunities, click below or email us.